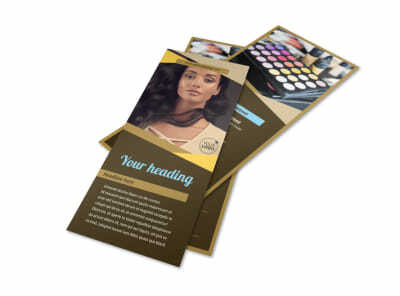 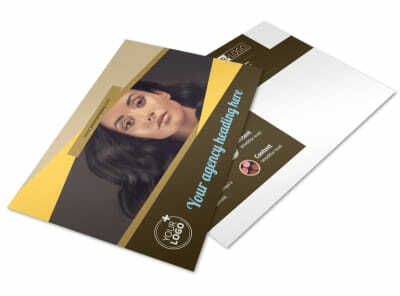 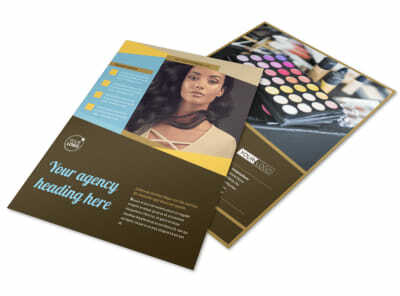 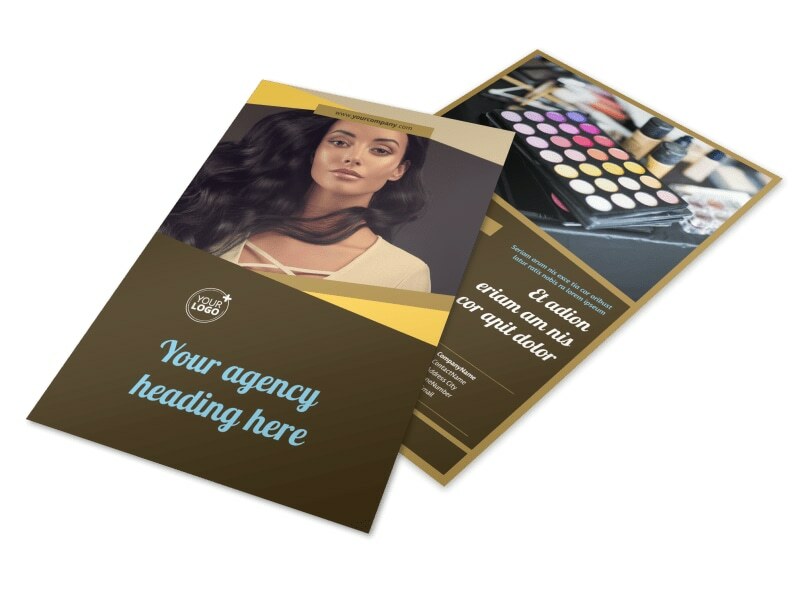 Customize our Makeup Artist Flyer Template and more! 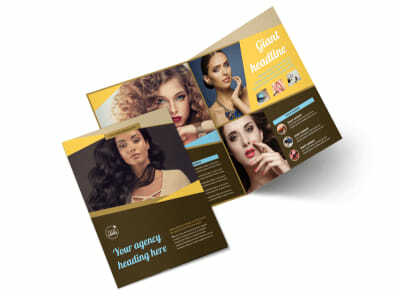 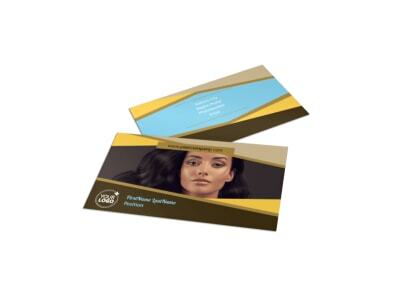 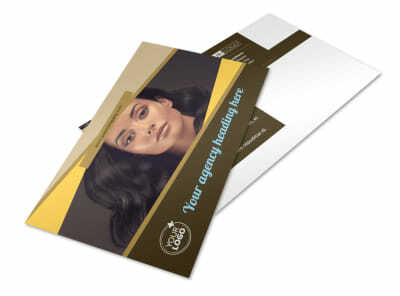 You apply eyeliner like a boss and your contouring skills are second to none, so let it be known with makeup artist flyers distributed among members of your demographic. 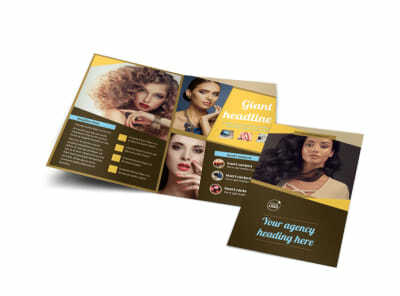 Use our editor to upload before-and-after photos, graphics, and other elements, and then use text to detail offers, promotions, and more. 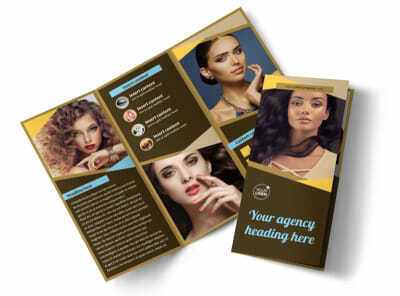 Get started on a drop-dead gorgeous flyer design now.